How do you take your Etsy hobby to a full-blown business? On this month’s Entrepreneur Exchange hosts Jeff Neuville and Gary Muller welcome Megan and Anthony Bourne, founders and co-owners of Bourne Southern, a family-owned and operated apparel brand in western NC. Megan and Anthony share their start-up story and give some valuable tips for how they’ve grown their business through Instagram and other social media platforms. Plus Jeff and Gary are ready to introduce “cobots” to your small business, as well as share their small businesses of the month. 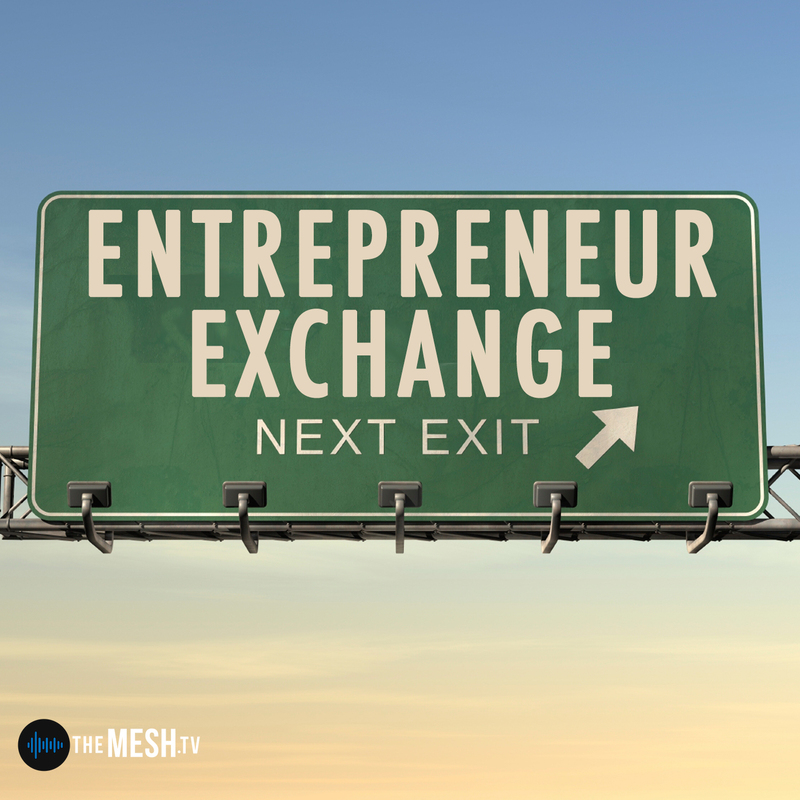 Catch it all on this month’s Entrepreneur Exchange on The MESH podcast network!